A FEELUNIQUE EXCLUSIVE, Aquis Hair Lisse Luxe Headbands, Hair Towels and Turbans cut drying time in half, are super lightweight, and wrap around your hair, rather than pulling it down. 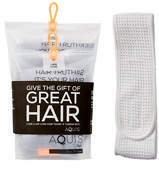 The woven structure leads to faster drying time, which helps minimise frizz and the swelling and stretching of hair, whilst promoting stronger, healthier hair that styles better. 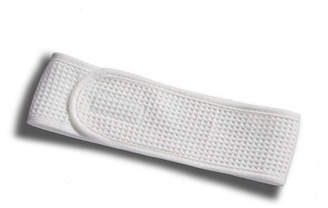 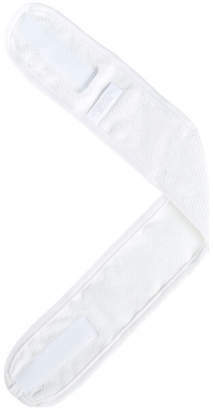 The included headband provides spa-like comfort when doing facials or removing makeup.